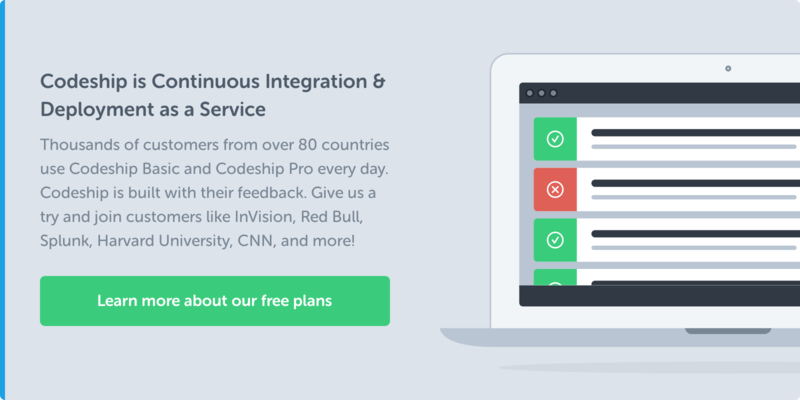 We’re very excited about what all of this means for the future of Codeship. If you want to get a deeper dive into the new project configuration, check out the follow-up post that we’re going to release in the next days and join us for our webinar. 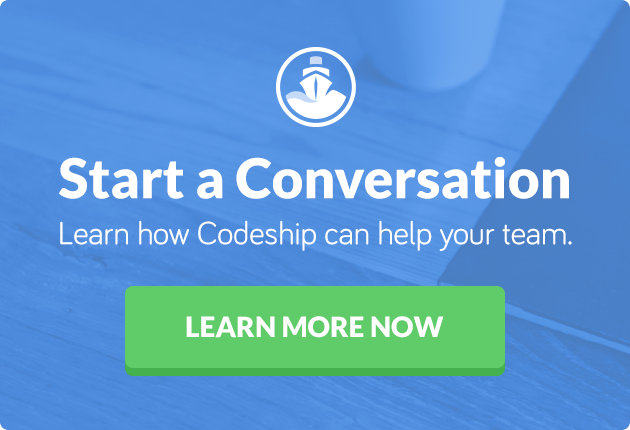 Also be sure to take a look at the Codeship Docker documentation and our Codeship Getting Started Guide. To sign up for our new Docker-based system, visit our Docker landing page and request a demo so we can show you all the power this new service will bring to you and your engineering team.